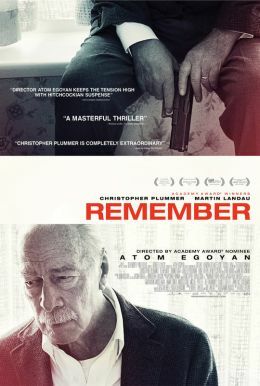 Remember tells the story of Zev Guttman (Academy Award® Winner Christopher Plummer), a 90-year-old struggling with memory loss who is living out his final years in a serene retirement home. 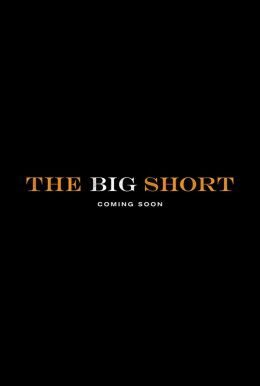 A week following the death of his beloved wife Ruth, he suddenly gets a mysterious package from his close friend Max (Academy Award® Winner Martin Landau), containing a stack of money and a letter detailing a shocking plan. Both Zev and Max were prisoners in Auschwitz, and the same sadistic guard was responsible for the death of both their families—a guard who, immediately after the war, escaped Germany and has been living in the U.S. ever since under an assumed identity. 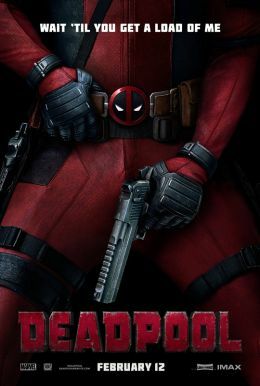 Max is wheelchair-bound but in full command of his mental faculties; with his guidance, Zev will embark on a cross-continental road-trip to bring justice once and for all to the man who destroyed both their lives.